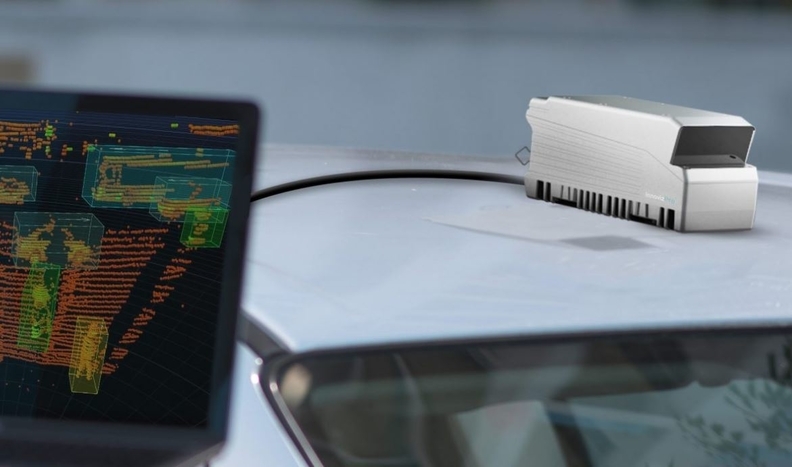 Self-driving technology continues to attract robust investment, as two tech startups, one in San Francisco and one near Tel Aviv, said this week they have raised nearly $200 million to support development and production of lidar sensors for automated vehicles. In the meantime, Innoviz continues to muscle its way into the forefront of lidar providers. Founded in 2016, the company already has a contract with BMW AG to supply its first self-driving vehicles in 2021. Innoviz has financial backing from Japan's SoftBank Group Corp. as well as auto suppliers Aptiv Plc, Magna International Inc. and Samsung Group. Its most recent funding comes from several large investors in China and Israel. Founded in mid-2015, Ouster raised more money from several of its initial investors, including Cox Automotive and Fontinalis Partners, which is co-owned by Ford Motor Co. Executive Chairman Bill Ford. New investors include Silicon Valley Bank.